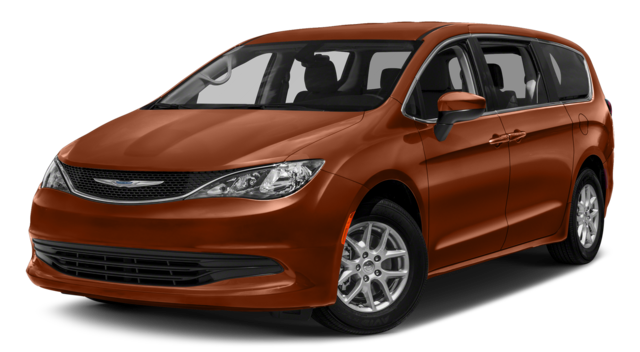 We’ve detailed the ways in which the 2018 Dodge Journey offers an alternative to minivans like the Honda Odyssey and Toyota Sienna, but there’s one last minivan we’ve left off: the 2018 Chrysler Pacifica. 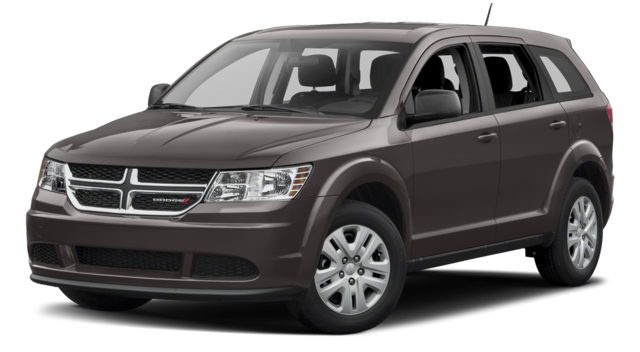 A longtime favorite around Decatur, the Dodge Journey is more than just an SUV; it’s a safe family vehicle that boasts a spacious cabin and a wide range of interior features. Put simply, it proves there’s an alternative to the family minivan when you shop at Green Dodge. Not only does the 2018 Dodge Journey give Chatham drivers more options, it also makes it easier to accommodate a growing family thanks to the integrated booster seats and increased first- and second-row headroom. Add in the state-of-the-art Journey safety features, and it’s clear there is a new family vehicle contender around Rochester. See it for yourself with a test drive at Green Dodge. Contact us today to learn more or get behind the wheel.